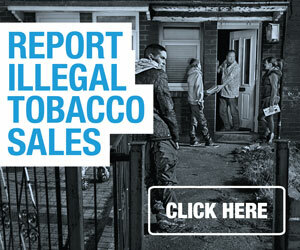 Trading Standards officers have been carrying out raids across West Yorkshire amid reports that traders have been selling illegal tobacco and supplying to under age children. Illegal products were seized during raids in Leeds, Kirklees, Wakefield, Bradford and Calderdale, with many of the seized items found hidden in concealments such as voids in walls and under counter tops. Sniffer dogs are routinely used to uncover illicit tobacco. 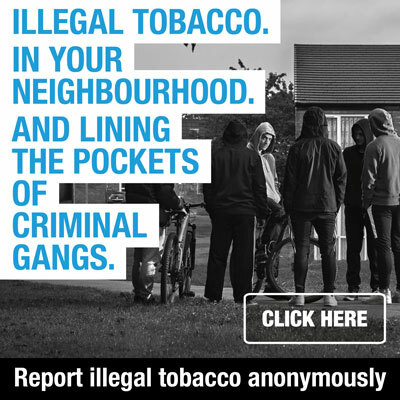 In the last month alone, West Yorkshire Trading Standards has seized almost 100,000 cigarettes and 37kg of hand rolling tobacco from retailers, which cannot be sold legally in the UK.